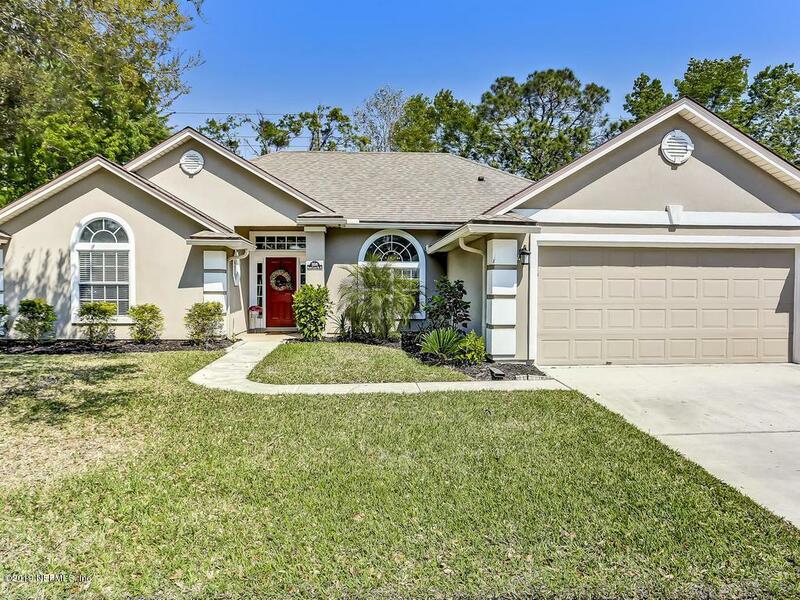 Immaculate, upgraded, 4BR Pool home in heart of Mandarin! Full stucco, sprinkler sys, lots of curb appeal. Kitchen w/granite, tiled backsplash, custom painted cabs w/crown, tiled floor, recessed lights & Brkfst Nook w/bay window overlooking pool. Living areas w/wood flooring & huge, front palladium windows brings in natural light. Fam Rm w/vaulted ceiling & glass slider to covered patio & expansive pool deck showcases well-manicured, fully fenced rear yard w/stone firepit. Split plan features roomy master suite. 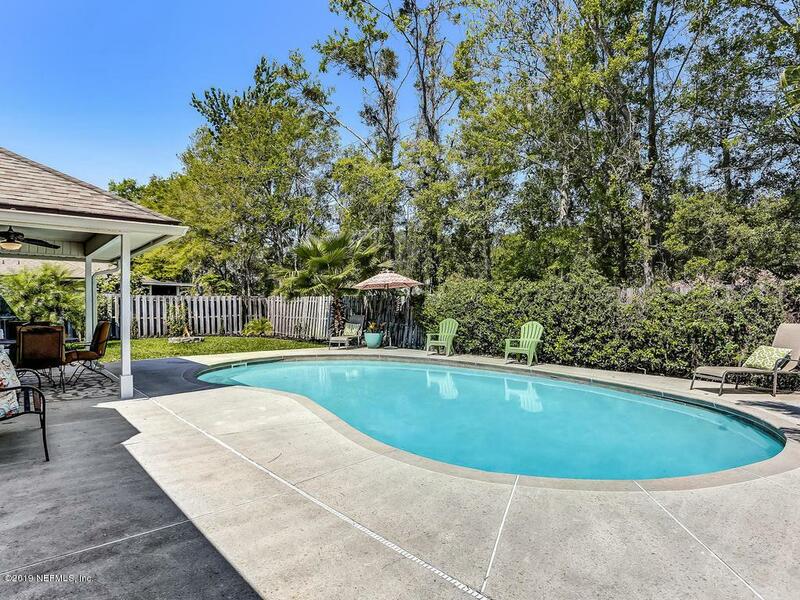 Mstr bath fully remodeled w/granite, oversized, beautiful walk-in shower & travertine flooring. 3 addt'l BR's used as an office, nursery w/custom ship lap wall and guest room overlooking pool. 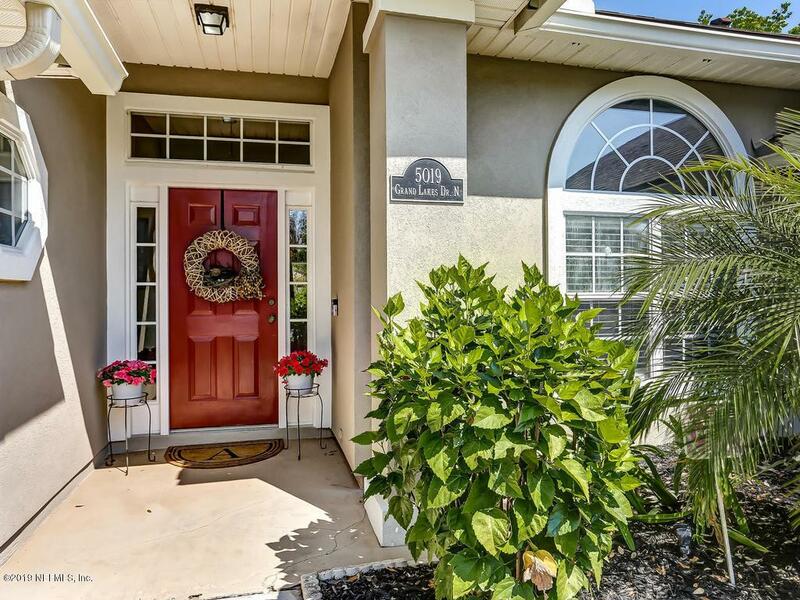 Fabulous light fixtures, ceiling fans, custom paint, neutral decor, & more!2 car garage w/keypad entry, super low HOA, quick access to I-95 for excellent commute to work, shopping, or beaches. Nearby shopping, dining and entertainment options! 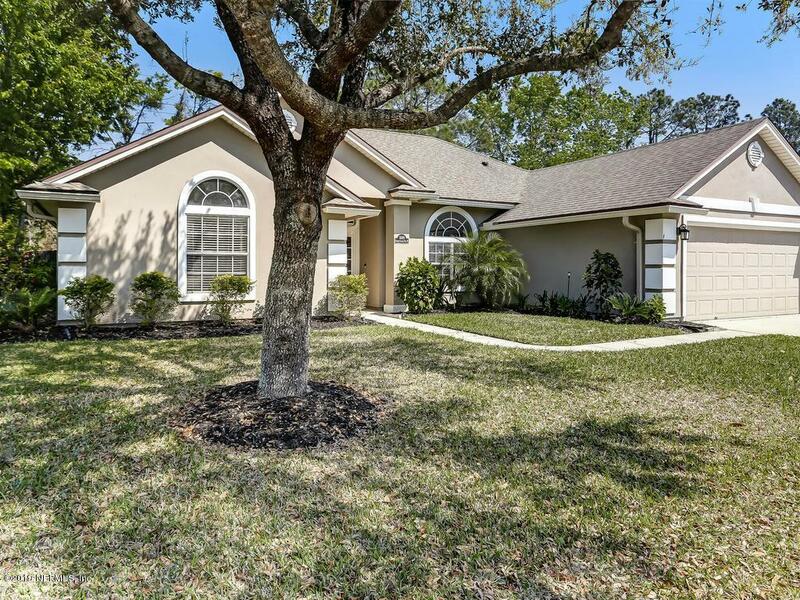 Live the Florida lifestyle, pool side, in this meticulously maintained, move-in ready beauty!